Fishbowl Inventory is a powerful inventory program that integrates with QuickBooks and provides a wide range of features for manufacturing, warehousing and asset tracking. However, just like with any software, to get the most out of Fishbowl Inventory, proper setup is key. 1) Duplicating your QuickBooks in Fishbowl Inventory. Fishbowl Inventory offers many options for customization that simply aren’t available in QuickBooks. 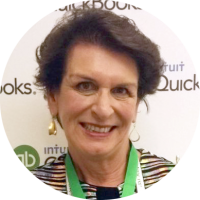 To get around QuickBooks’ limitations you may have developed a number of “bad habits.” Don’t bring these into Fishbowl Inventory! A great example of this is Units of Measure (UOMs). As explained in my previous article, “Fishbowl Inventory Units of Measure: Leave Your QuickBooks Work-Arounds Behind,” never just accept your existing UOMs in QuickBooks as your Fishbowl Inventory UOM without reviewing them first. 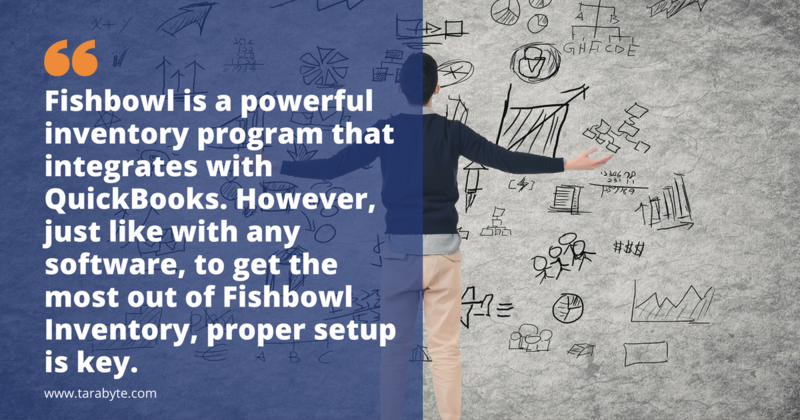 Fishbowl Inventory offers more options for UOMs, and these options provide the flexibility that QuickBooks’ UOMs do not. Also as mentioned in my previous article, Fishbowl Inventory has restrictions on the UOM that QuickBooks does not have. Using the UOM may cause problems in your data file especially if you are a manufacturer. 2) Having multiple part numbers for the same item. A ten penny nail is a ten penny nail, no matter who you buy it from. There is no reason to set up separate part numbers for each vendor. Fishbowl Inventory allows for multiple vendors, multiple vendor part numbers and multiple Vendor UOMs for each part. 3) Having one inventory part represent multiple inventory parts. A red sock is not a blue sock. Don’t get lazy and have one inventory part represent many. What about one-time purchases? Do you have to create a new part for each one? No, but you shouldn’t put them all into one part number, either. Instead, set up a series of “generic” non-inventory part numbers, each charged to a different general ledger account. Then when you purchase, say, sticky notes and pens, you can use the generic “office supplies” non-inventory part number and simply make a note of what specific supplies you bought. 4) Creating part numbers that Excel. If you commit the deadly sin of using a numbering schema that includes either preceding zeros (which Excel will truncate) or a format that Excel will auto-convert to a date (such as 3-24), exporting reports and doing data maintenance cycle counts will be a nightmare. 5) Failing to identify which parts should be non-inventory parts. In setting up your Fishbowl Inventory files, be sure to scrutinize your parts master to identify all items that would be best as non-inventory parts. Non-inventory parts are those that have little value, are a pain to count, and are either not mission critical or can be quickly ordered and gotten into stock. When in doubt, err on the side of non-inventory. If it turns out you need to track the quantity on hand of this item after all, you can easily convert it from a non-inventory part to an inventory part. But once something is established as an inventory part, the only way to fix the problem is to create a new part and inactivate the old part. 6) Planning to turn on tracking later. If you’re going to need to track lots, batches, serial numbers, expiration dates, etc., the time to turn on tracking is when you set up the file. Once you have open orders of any type, the only way to start tracking the associated items is to unissue all those orders. If you have a large database with partial orders that cannot be unissued, it can be most aggravating to get orders and into a state where you can turn on the appropriate tracking. 7) Costing your initial inventory at Zero. The value of inventory is cost times quantity. Too often during a Fishbowl Inventory implementation we focus on perfect quantities and neglect the costing, ergo 1,000 . Often folks don’t realize they have done this until they have a week or two of sales with zero cost of goods sold. Always use the “Add Inventory” import with correct costs and reconcile the total value to the Inventory Control account in the accounting software. Need help with your Fishbowl Inventory? 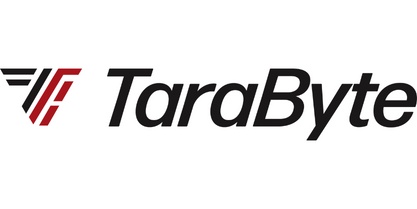 Not sure about the right way to do things in the Fishbowl Inventory/QuickBooks world?